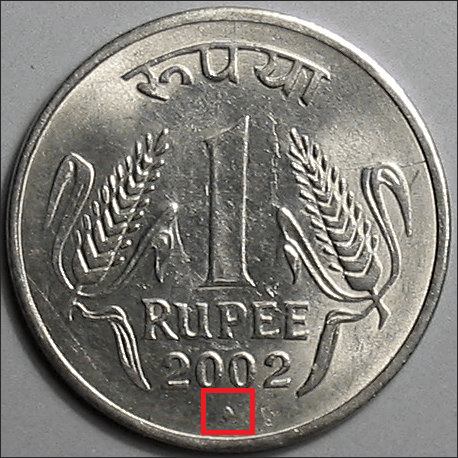 It is widely known that the Indian Rupee notes are printed in Nasik, a city in Maharashtra. Ever wondered where the Indian coins come from? The Indian coins are made in the four major Indian cities – Delhi, Mumbai, Kolkata and Hyderabad. There are also signs in the coin to indicate the place where it was made. Let us know how! Every coin bears the year it was made at the bottom on the head side of the coin. Beneath the year, is the sign which denotes the place where the coin was made. That was indeed helpful. First of all it made us think where it came from and now we have come to know what each sign mean. Keep sharing such good info.